We're back with more sparkling inspiration from MJ Kinman. Enjoy her birthstone blocks as you read more about how she created them. 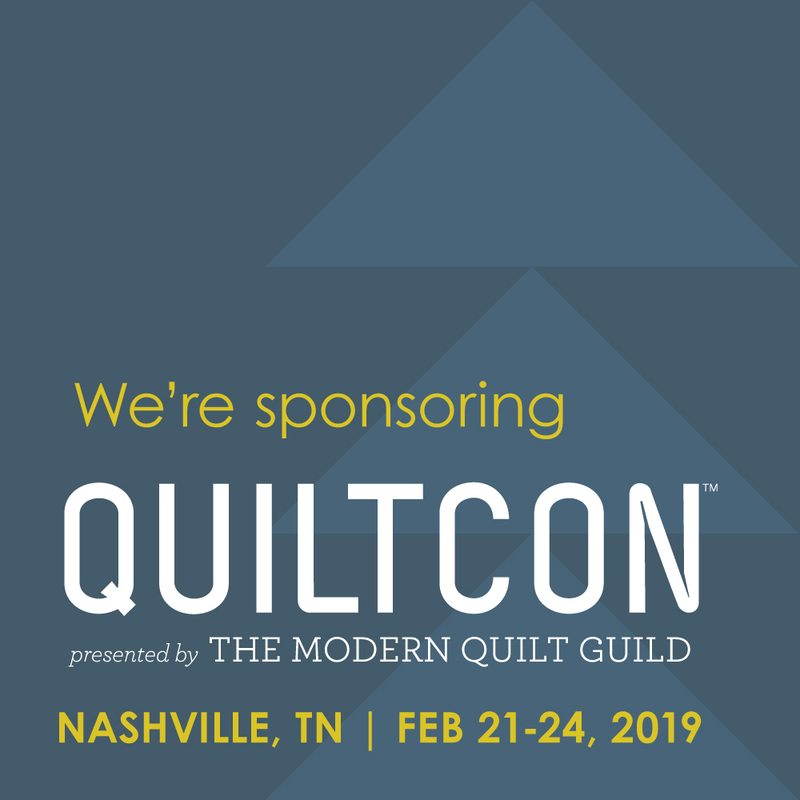 (Good luck picking a favorite--they're all fantastic!) If you missed our first interview with her, find it here. Q. Tell us about your Birthstone collection. MJ: When I quit my day job, I knew I wanted to do something with the diamonds. I wanted to make art quilts, but I also wanted to make a block or series of blocks that people could do themselves. Everyone loves birthstones. The Birthstone blocks allow quilters to find success right out of the gate and also receive a few lessons on color and contrast. 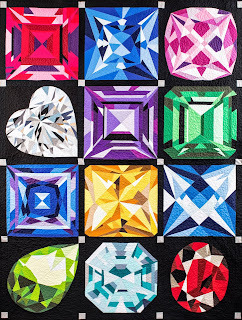 The Jewel Box is the quilt made from all 12 Birthstone blocks. Q. How did you choose the stones to use in the Birthstone collection? MJ: I’m always looking for gemstones with interesting cuts and vibrant colors. 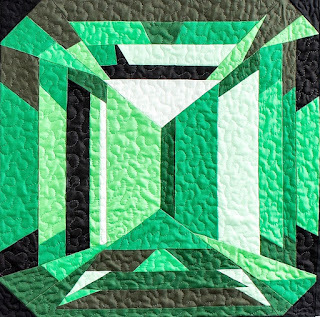 The Emerald is an emerald cut. 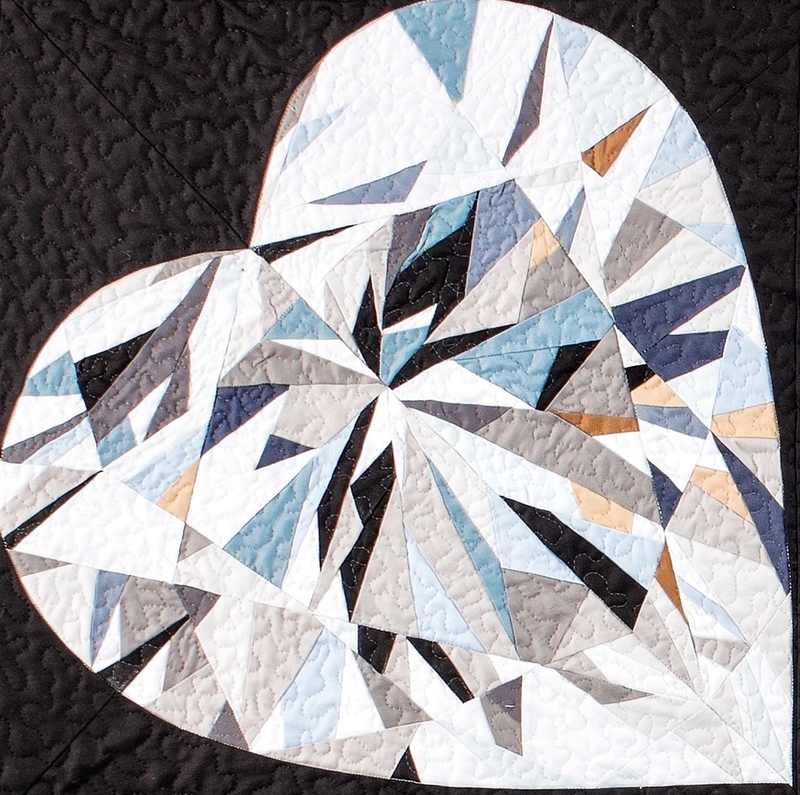 The Diamond was going to be a solitaire, but then someone suggested heart shaped, so I did that. Alexandrite is an antique French cut. It’s one of the simplest to put together, but so elegant. Q. How did you translate your technique into a pattern that anyone can make? 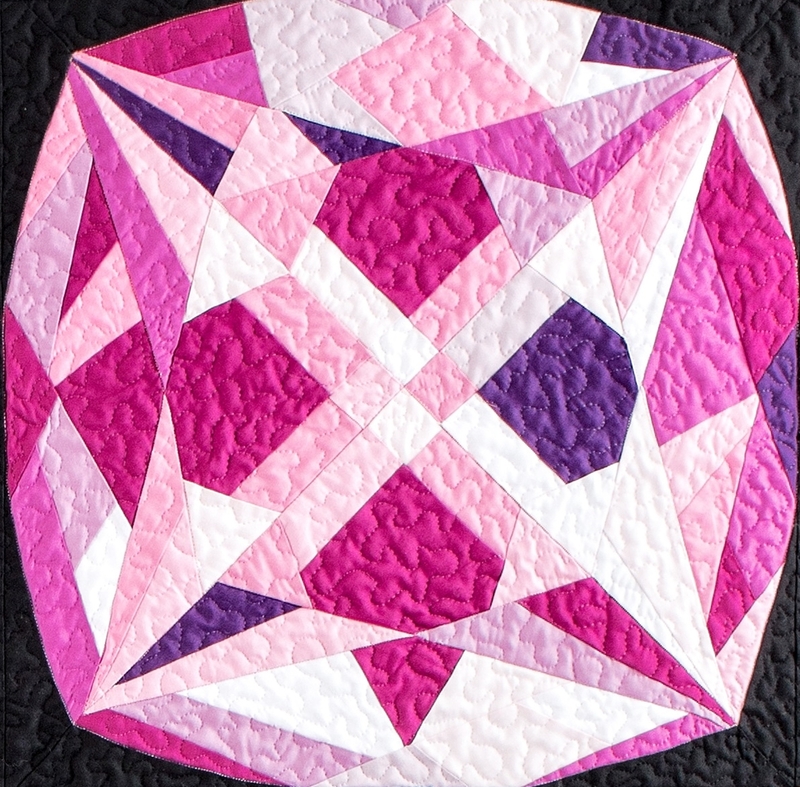 MJ: My goal was to use as few pieces as possible but still achieve the sparkle; I didn’t want a 17” square pattern to have 800 pieces! Q. 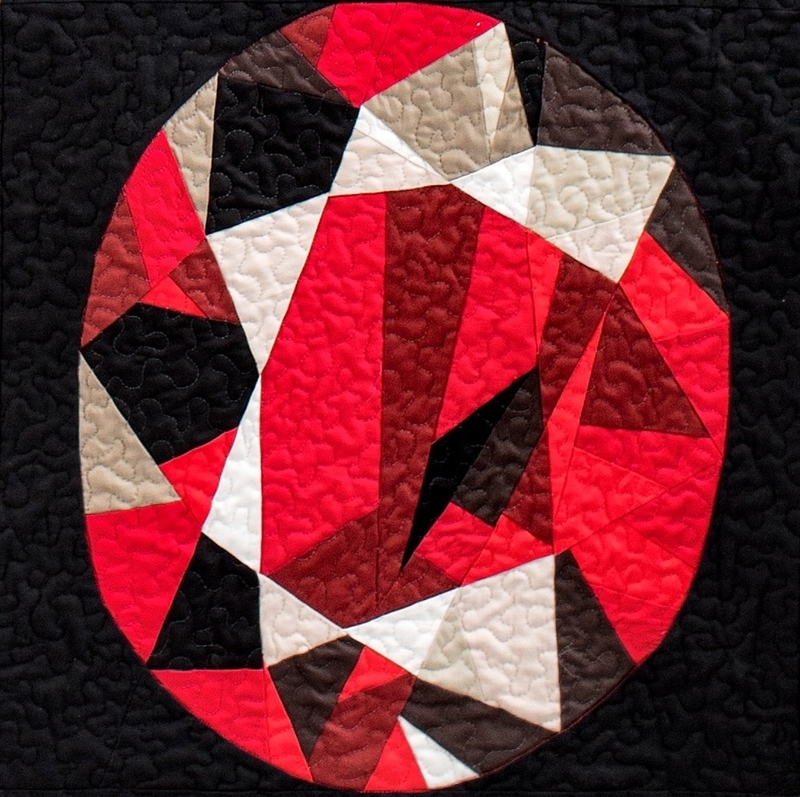 Tell us about the fabric in the Birthstone Series kits. MJ: They’re done completely with Painter’s Palette Solids. 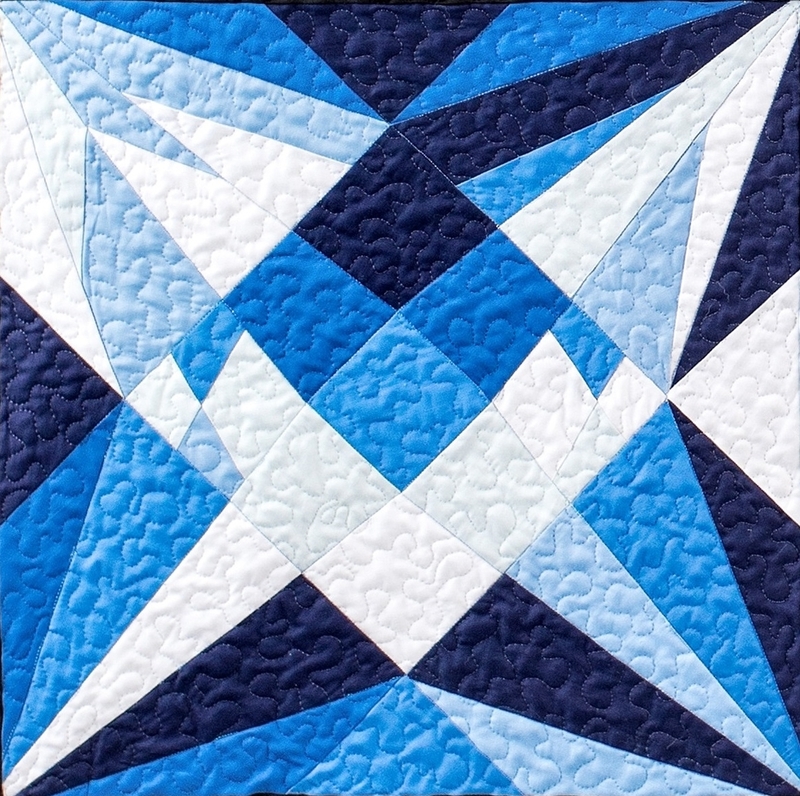 The kits contain between five and twelve different fabrics to create the design. Q. Do you have a favorite of the Birthstones? MJ: The sapphire. It’s a scissor cut. I love blue, and I really like the way the lights and the darks play out. Q. 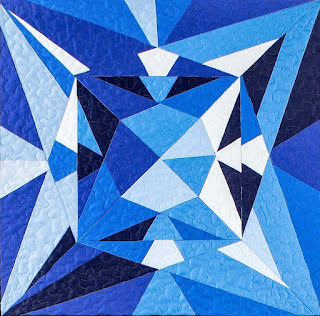 What would you tell someone looking to try one of your Birthstone patterns? MJ: Just do it! It’s designed for the confident beginner. Truly, the thing about my patterns is that they don’t have to be perfect. 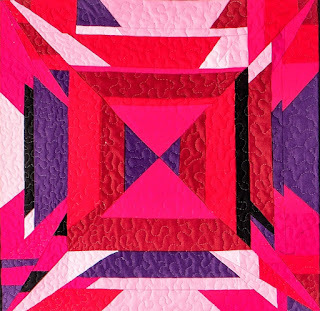 The seams are offset—they don’t have to come together. If you’re intimidated by traditional patterns where seams need to match, that’s not an issue here. 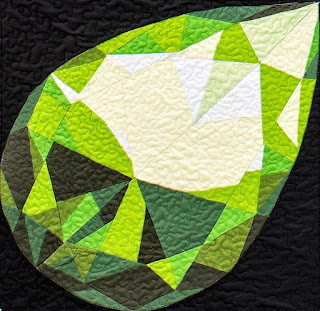 Diamonds and gemstones sparkle a trillion different ways. The image I use is one way it sparkles when the camera lens clicked. They don’t have to be perfect. No one will notice. It’s a technique where you can get away with a lot. 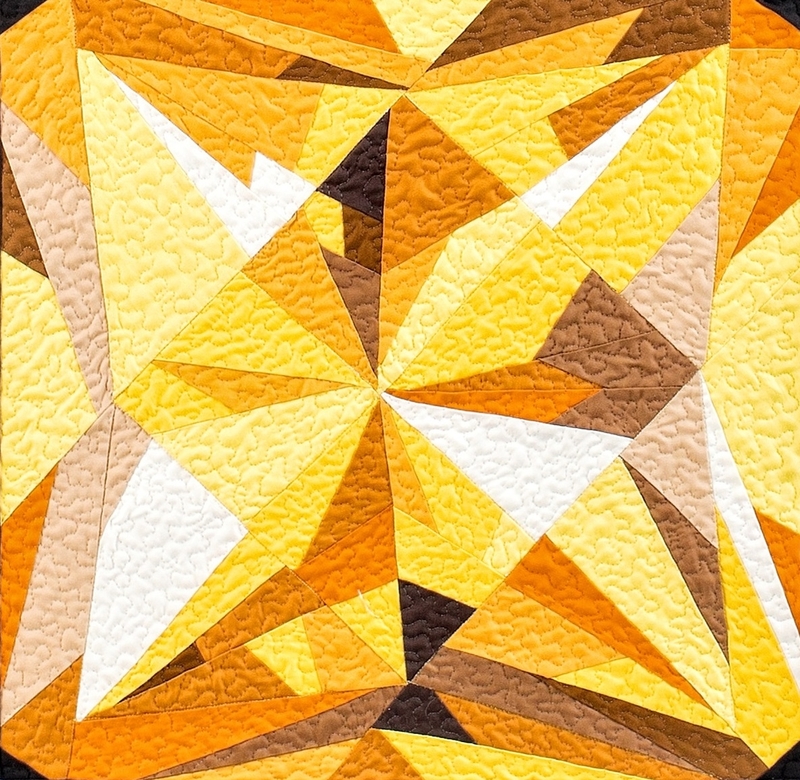 There’s so much going on in your diamonds—the whole is greater than the sum of its parts. Be fearless and just do it. I can’t wait to see the results! Q. Where can quilters find the patterns and Painter's Palette Solids kits? 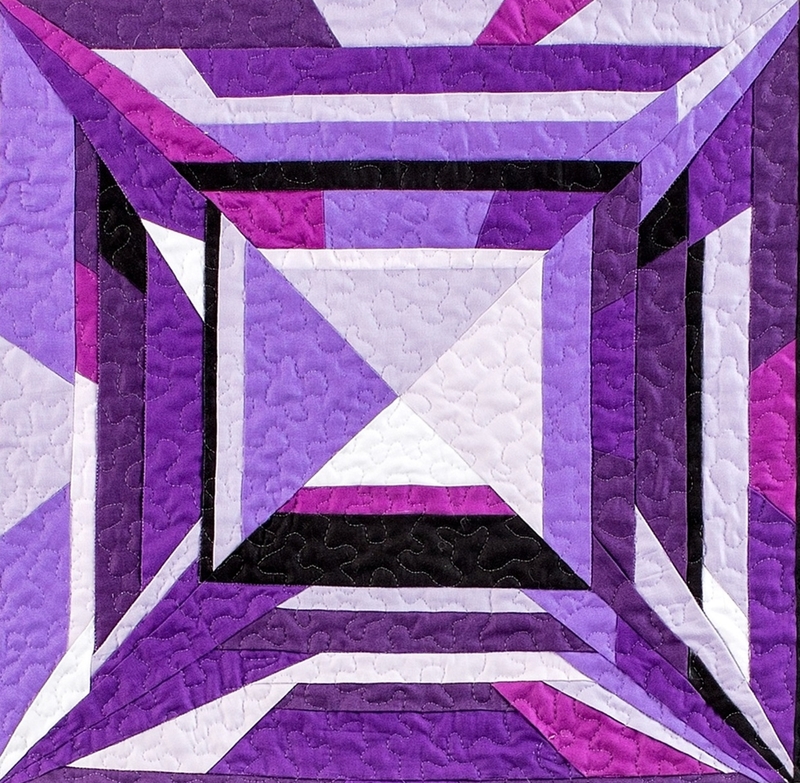 MJ: Quilters can go directly through eQuilter.com for both the patterns and fabric bundles. 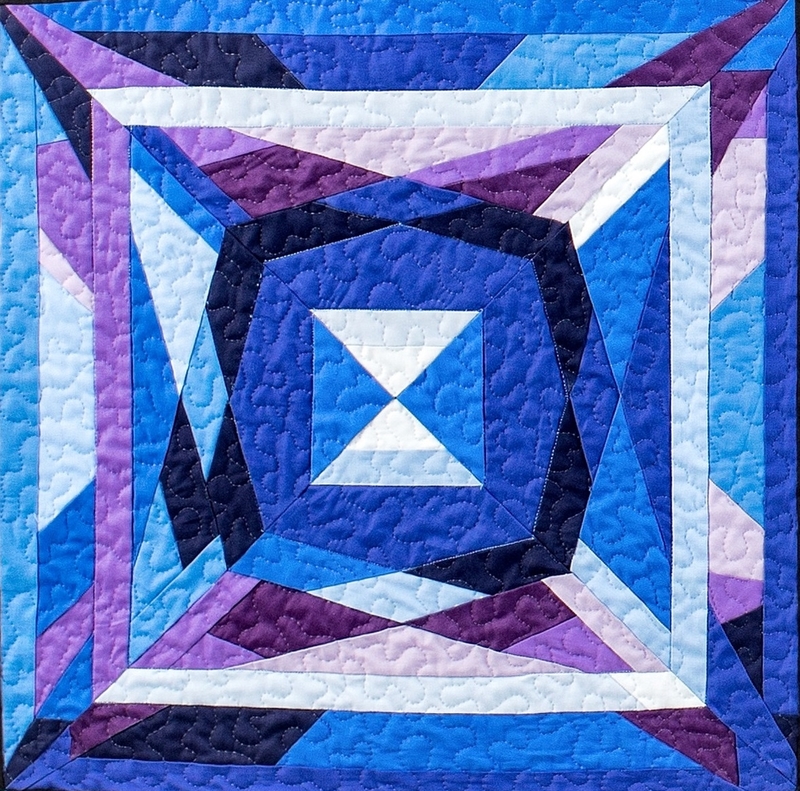 I also sell the patterns on my website. 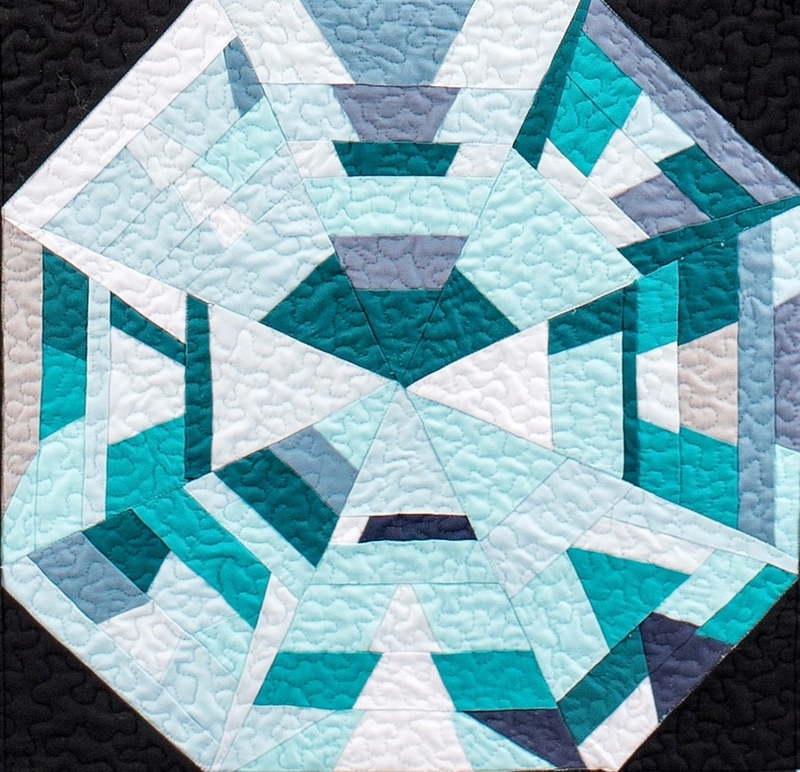 Find kits for the Birthstone Series here. Loving each one of these sparkly jewels! Oh My Gosh! How amazing! I simply must make one for myself and each of my 4 sisters! Thank you MJ for a brilliant series, and to PBStudios for the gorgeous kits!!! !